Field Notes: The Marmot Helium became a contender for top honors on the first night out, with one tester reluctant to test-sleep anything else. After trying a handful of others on subsequent backpacking and car camping trips, he was enthused to get back to the Helium. From start to finish, it was, as we say, love at first night. 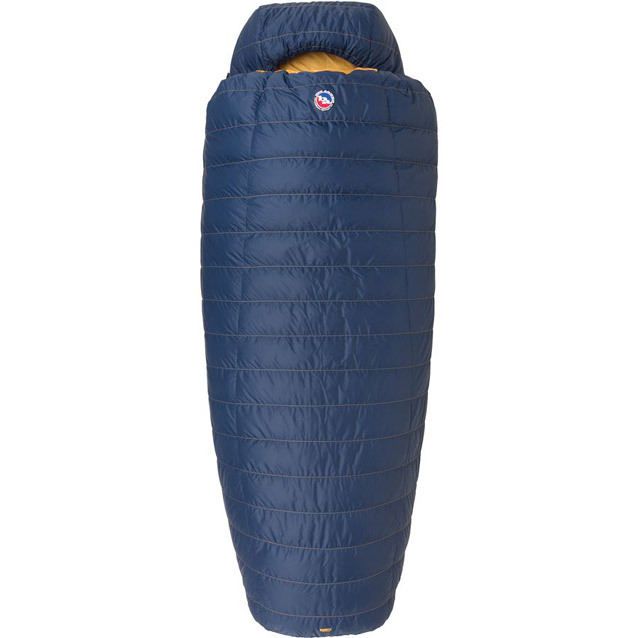 Pros: Your average 3-season sleeping bag hangs right around that 20-degree mark, so the Helium’s 5-degree advantage is key, particularly when sliding into the lofty, 800-fill sleeping bag’s warmth on frigid desert nights. The baffles are curved and contoured to prevent the down from shifting and testers felt absolutely no cold spots over multiple nights. Also, the zippers operated smoothly and consistently, a perpetual problem with some other models. 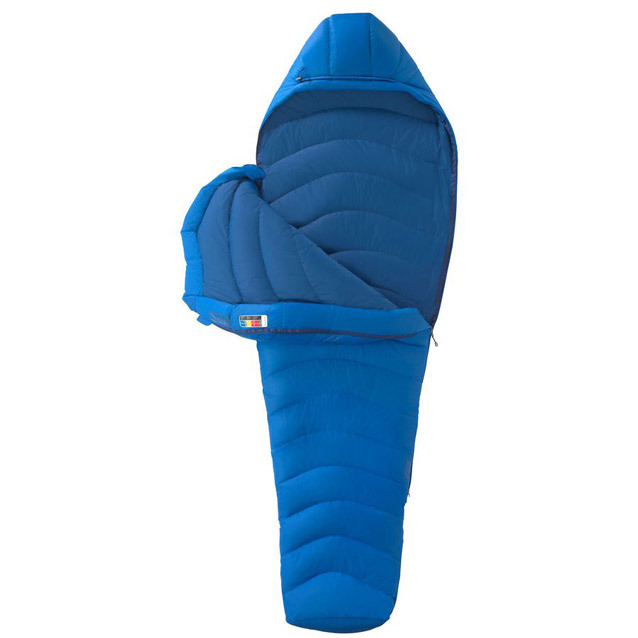 Hip and foot box volume are sensibly allocated so testers never felt claustrophobic in this mummy sleeping bag design. 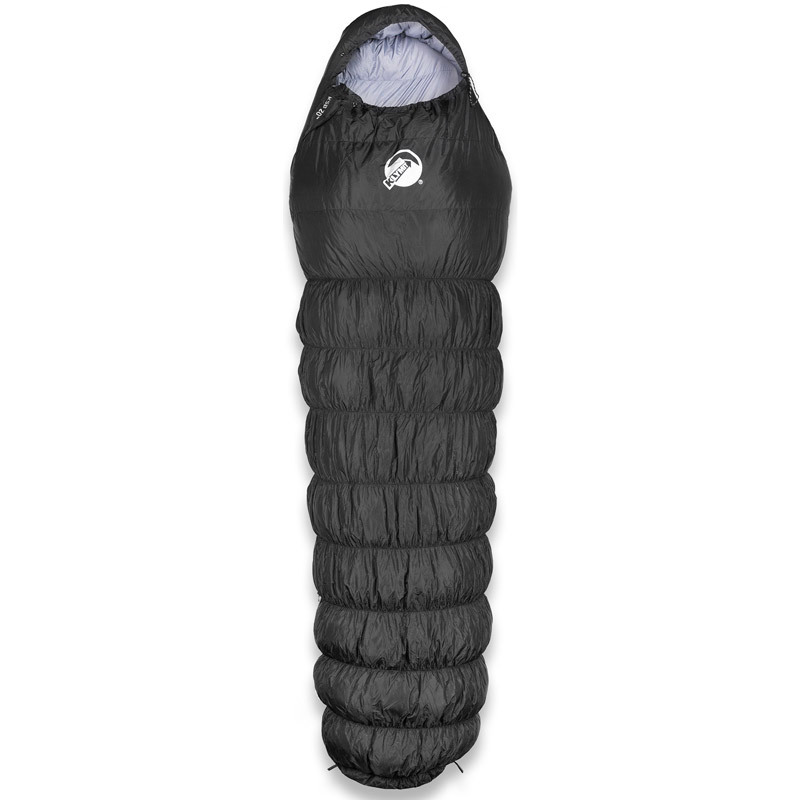 Also, the 20-denier Pertex Microlight nylon fabric easily brushes off moisture and defies potential snags. 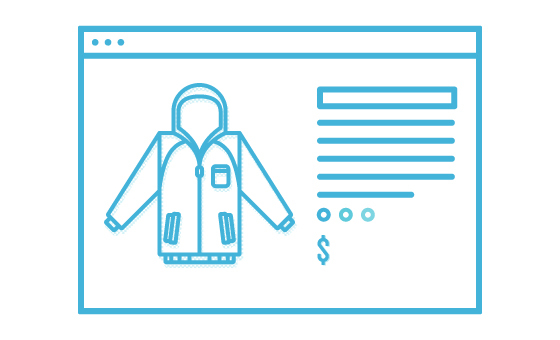 Cons: When temperatures dropped well below freezing, adding the ability to fully cinch down the best-in-class hood’s draw string would earn this 9.9/10 bag a perfect score. 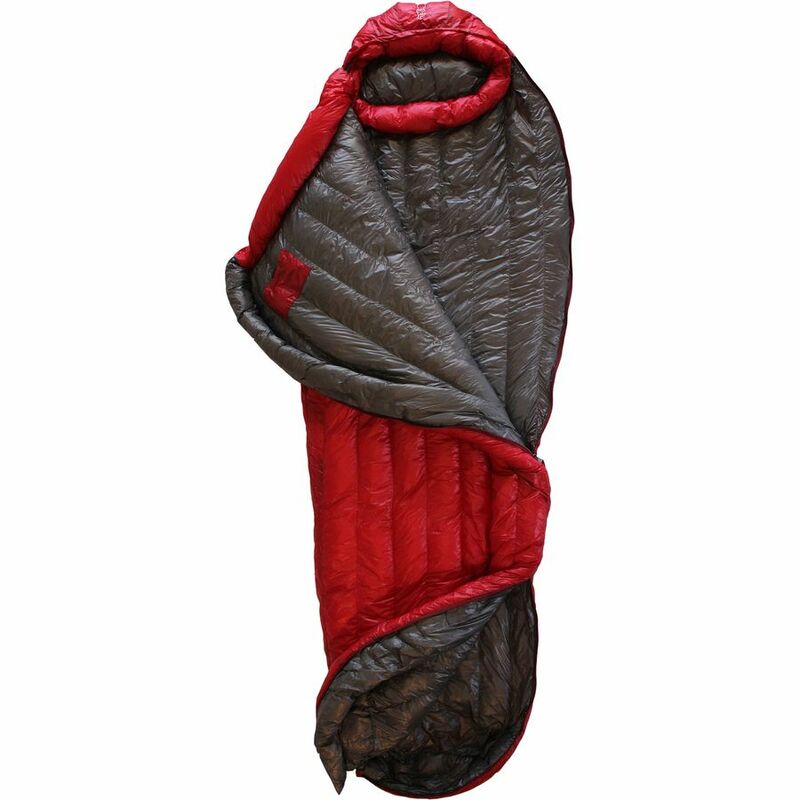 Favorite Feature: The secondary zipper follows the right shoulder down for about six inches, allowing warm sleepers to shed heat and any owner to be less nervous about deploying the 15-degree bag in summer. 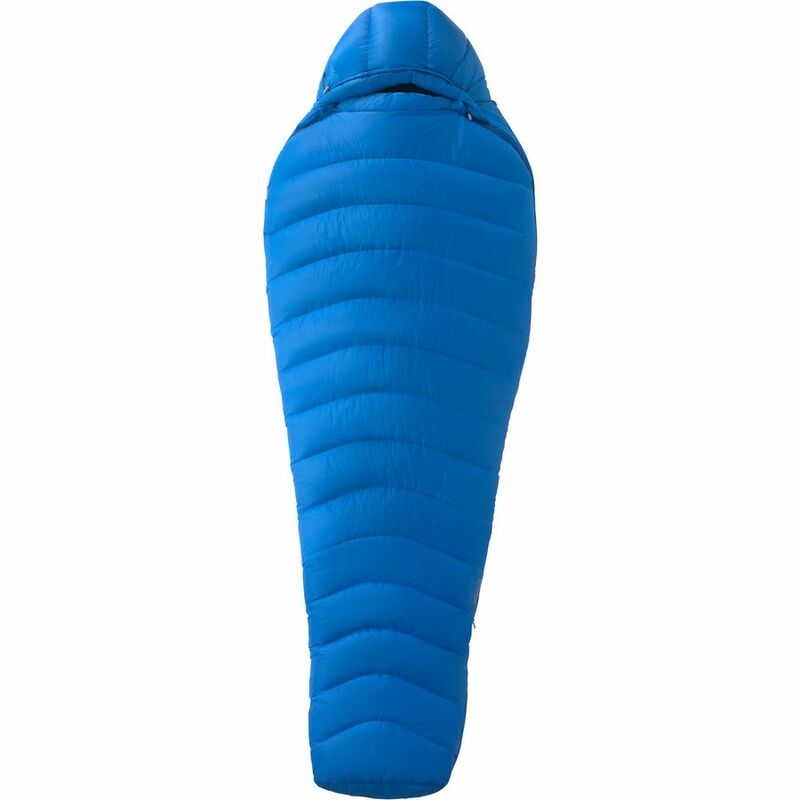 Bottom Line: This bag is tough to beat and is one of the best 20-degree sleeping bags Active Junky tested. Quality down, updated construction and a comfortable fit and feel make this a winner across three seasons. 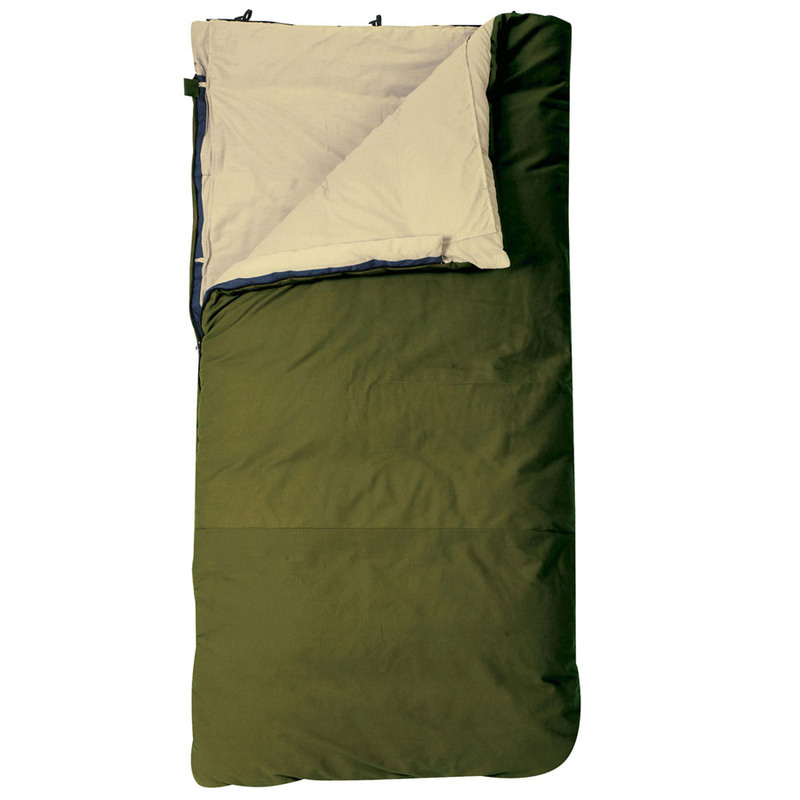 This bag is tough to beat and is one of the best 20-degree sleeping bags Active Junky tested. Quality down, updated construction and a comfortable fit and feel make this a winner across three seasons.